Very unique 1 bedroom 1 bathroom log cabin home (spring house) with log walls. Bedroom is on the 2nd floor and the steps are steep, metal roof, low heat cost, recently painted, small stream close to home. 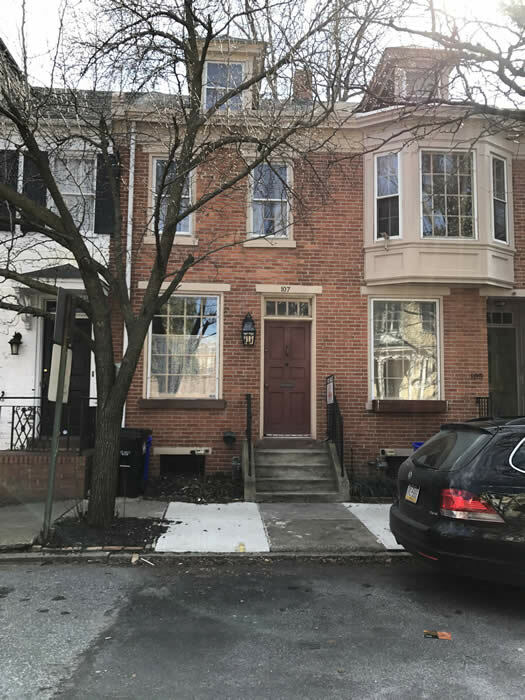 Charming row house in downtown Harrisburg. Washer and dryer, central heating and air conditioning, hardwood floors, exposed brick, rear patio, finished attic could be den or office (armoire stays with the property), W/D in unfinished basement, Bathroom is off of Master bedroom. Nice 3 bedroom, 1 bathroom (on 2nd floor), two story brick home with hardwood floors, nice yard and 1 car detached garage. Unit features; 1st floor - Living room, dining room and kitchen. Full unfinished lower level. 2nd floor - three bedrooms and one full bathroom. 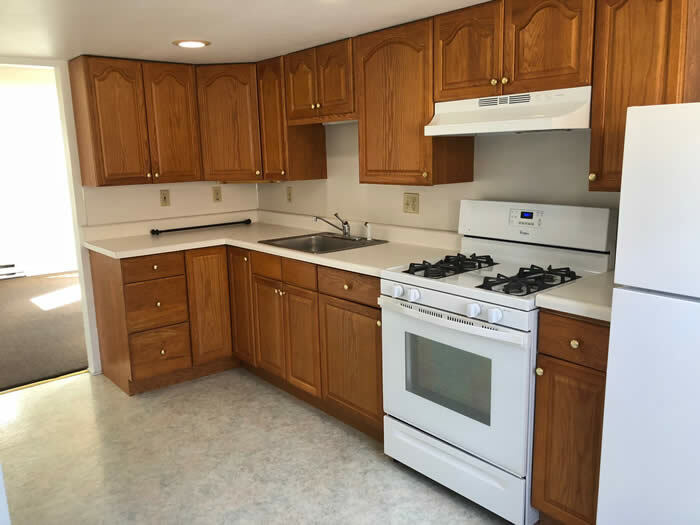 Nicely remodeled 2 bedroom 1.25 bathroom 2nd floor apartment. 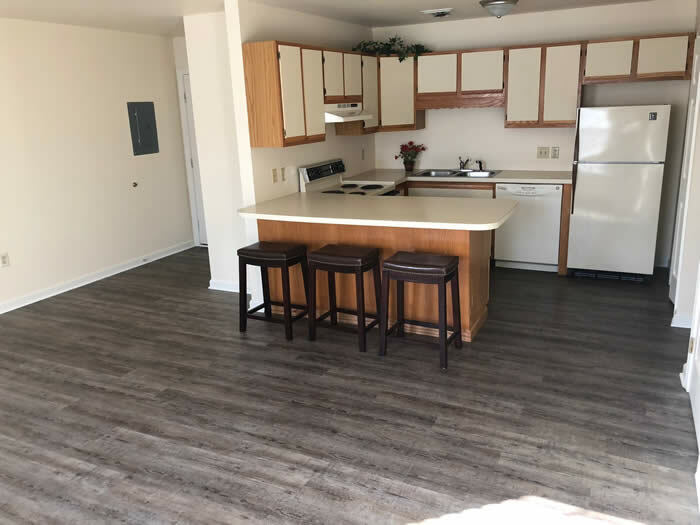 Off-street parking, bright unit with new vinyl plank flooring in large living room, kitchen and bathrooms. New wall to wall carpeting in the bedrooms. Freshly painted throughout and updated bathrooms with nice white modern vanities. Rental has a rear deck which overlooks railroad tracks. 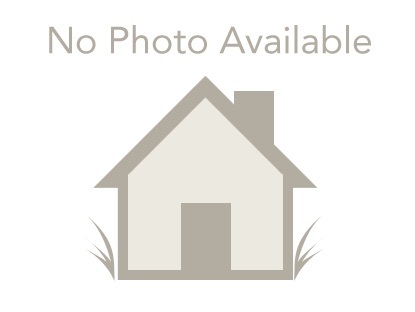 Nicely maintained 1 bedroom townhouse style apartment with on-street parking, rear patio, nice clean living room, open to the kitchen with nicely kept cabinets. 2nd floor features a loft area, full bathroom and bedroom with two closets. 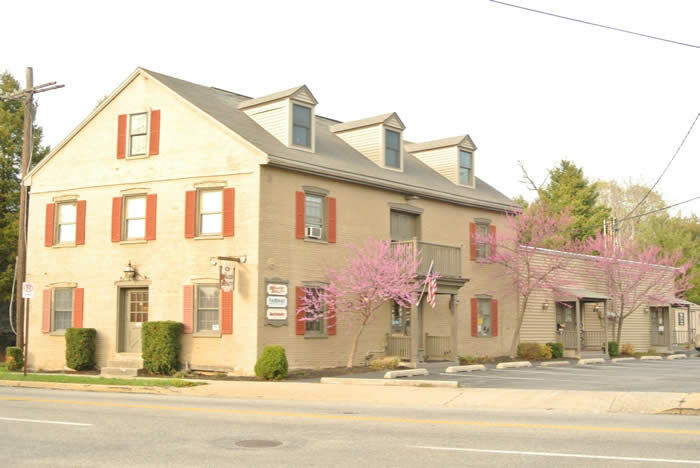 HUGE 1st floor large commercial space available in high traffic location. Many possibilities. Very well kept and maintained, beautiful inside with bathrooms and handicapped access. 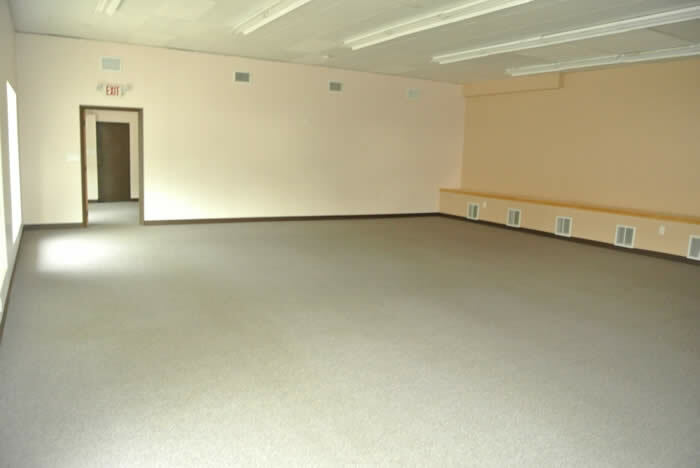 Reception area, Large open room, several meeting rooms or private office and bathrooms. Don't miss out! Most recent use was place of worship. Lower level offers lots of storage and possible shop/work area. 3rd floor walk up 15x15 one room office for rent. Shared 1/2 bathroom in 2nd floor hallway. Owner takes care of all utilities, lawn and snow maintenance.